There is a General Membership Meeting for Federal and Provincial Oakville Riding Associations scheduled for April 17, 2019 starting at 6:30pm, in the Pine Meeting Room 1 (North), at the Trafalgar Community Centre, 133 Rebecca Street (at Kerr Street), Oakville. Free parking is available on site. Our speaker will be Dave Buddell, First Vice President, Halton Elementary Teachers. He will be addressing the Attacks on Education. 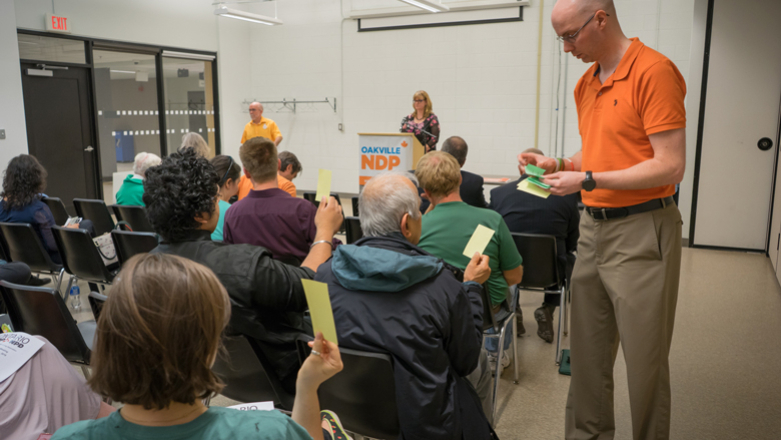 The ONDP Provincial Convention will take place on June 14 to 16, 2019 at the Hamilton Convention Centre. In order to attend, you must be a member in good standing and be elected at this General Membership Meeting on April 17, 2019. Spring 2019 is both a time of renewal and a time to get active again. 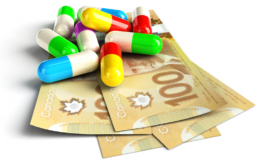 There are many challenges – provincially and federally. Andrea Horwath and the NDP are doing their best and resisting the Ford government’s actions and the adverse effects on the citizens of Ontario. Our federal leader is now sitting in Ottawa and we are facing a federal election in the fall. In order to participate and vote, members must renew their NDP membership before the meeting commences. 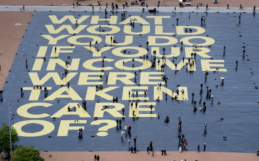 Members who have renewed their membership in 2019 or who have a current PAC will be eligible to vote. All other members or new members need to renew their membership on-line and/or before the meeting commences. To renew on-line, go to the ONDP website and follow the instructions. Print your membership and bring it to the meeting. 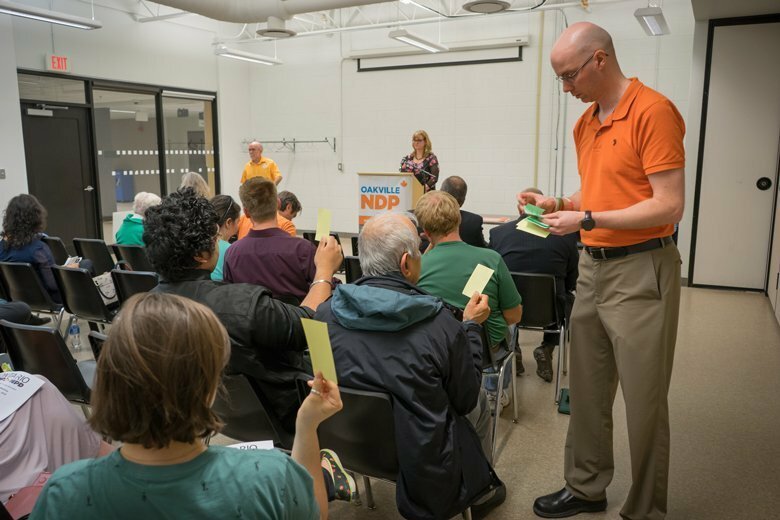 You must be a member at least 30 days before the Nomination Meeting for the Federal Oakville NDP candidate as well as Annual General Meetings to vote. These meetings will take place later in the spring. The Oakville Federal Riding Association is in the process of the Federal Candidate Search. To be eligible, an individual must be a member of the NDP in good standing on and before the 30th calendar day before the nomination meeting. An application must be made to stand for nomination. 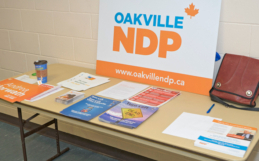 If you or you are aware of any individual interested in running for the Oakville NDP MPP candidate, please email us at [email protected] as soon as possible and a member of our candidate search committee will contact you.